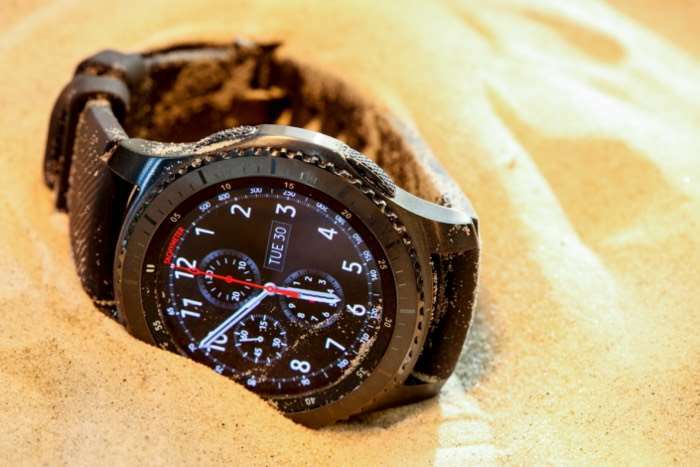 Samsung released a major update to their Samsung Gear S3 smartwatch back in January. The update brought a wide range of new features to the device. Unfortunately the update also has an issue with battery life on the device, Samsung then paused that update and released a new one which fixed some of the battery life issues. Now Samsung has released a further update for their Samsung Gear S3 smartwatch and this one is also designed to being some battery life improvements to the device. The new update has been released in South Korea, the US and Canada and it comes with the firmware versions R760XXU2CRC3. You can check to see if the update is available for your device by going to About Gear » Update Gear software. If you install the update, please leave a comment and let us know of any other changes you notice.